Whether it’s an education, TV, or cleaning service the whole point of marketing is to sell things. The problem with that is that people experience marketing fatigue from all of the ads they see every day. Our task is to make customers align with a brand (like yours) in a way that supersedes their aversion to all of the advertising they see every day. How do we do that? Tell stories! Keep customers interested through compelling storytelling rather than a “Buy Now” campaign. Attention spans are short. 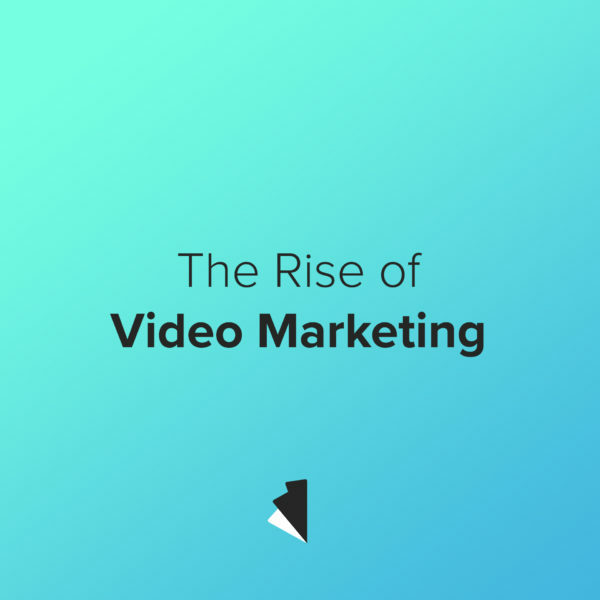 So short, in fact, that 20% of viewers will click out of videos in the first 10 seconds. That’s hardly any time at all. But because we know that statistic we create videos with that in mind! Depending on your target audience (we’re looking at you, Facebook and Twitter) you can’t waste time. Not even a second. So get to the point with your video early on so viewers are pulled in. Would you rather be happy, or sad? Exactly. People see enough sad stuff in the news, so help your campaign stand out by keeping things upbeat and positive. Unless your brand is all about tugging on people’s heart-strings stay away from a sob story. Instead, use happy feelings to sell your product. Brand association can be used to your advantage! … of the internet. Google, the first startup who’s name is now a verb. Like it or not Google can make or break your brand if it doesn’t display it in it’s search results. Don’t fight the giant, use the system it’s created to your advantage. By learning search engine optimization (SEO) you can craft your content around Google’s algorithm to make it more likely that people will see it. You know what gives web pages a boost in Google’s algorithm? Video. But in order to help Google decipher what the video is about you have to include a certain amount of text. Add a description and a handful of tags and you’ll be off to the races! There are way more studies about human behavior than any of us care to read. But that doesn’t mean we can’t still use the data collected to our advantage when creating video marketing campaigns. What percentage of the population are visual learners? What form of content marketing is most effective? How much more likely is it that someone will buy a product if they saw a video of your brand? These are all questions that have statistical answers. Use this knowledge towards crafting your next video!